Join our Missouri Facebook group! Welcome P.E.O.s! Please log in to access our website. More than 300 local chapters and 12,000 members strong in Missouri! The P.E.O. Sisterhood is an international philanthropic organization where women celebrate the advancement of women and motivate women to achieve their highest aspirations. 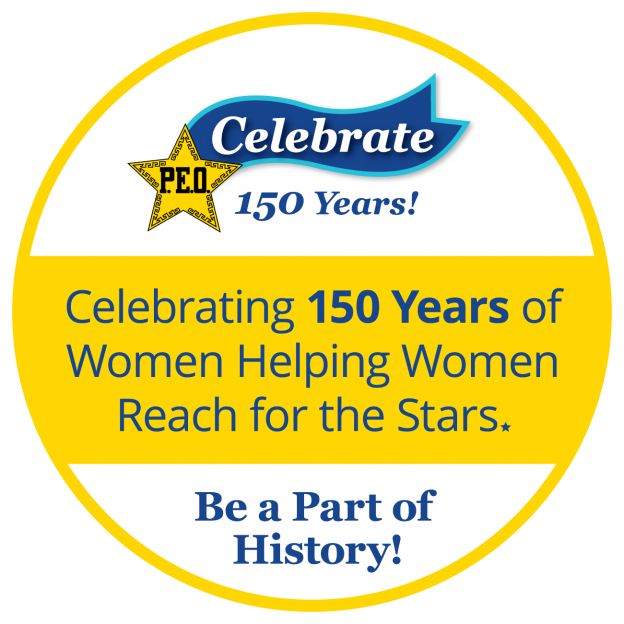 We help educate women through scholarships, grants, awards, loans, and stewardship of Cottey College in Nevada, Missouri. P.E.O. was founded on January 21, 1869, by seven students at Iowa Wesleyan College in Mount Pleasant, Iowa. Today, P.E.O. has grown from that tiny membership of seven to almost a quarter of a million members in chapters throughout the U.S. and Canada, with headquarters in Des Moines, Iowa. P.E.O. came to Missouri on October 3, 1886, when the Missouri State Chapter was organized in Unionville. 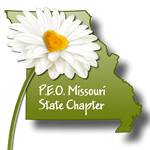 We have more than 300 active chapters in Missouri and more than 12,000 active members! Cottey College ranks No. 1 in Missouri! Cottey College recently tied with Washington University to claim the No. 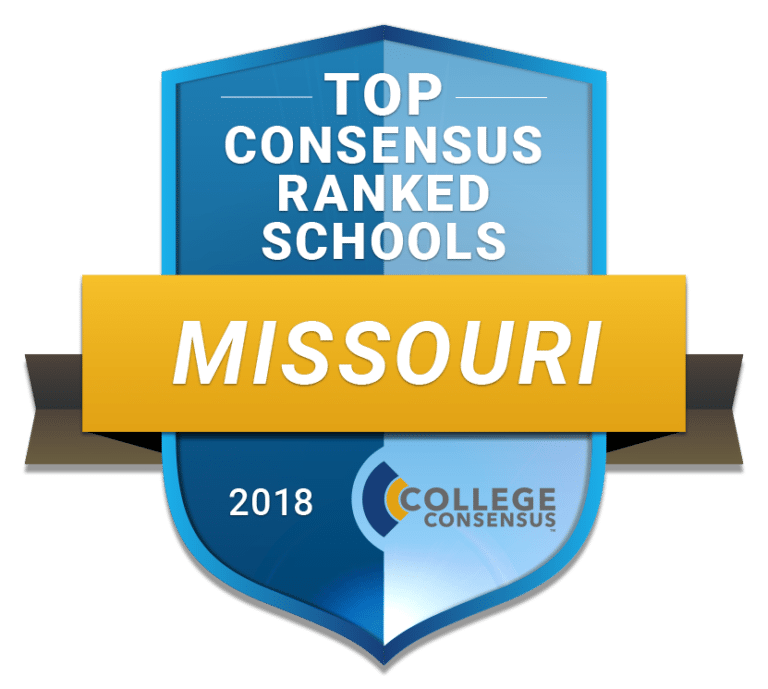 1 spot among all colleges and universities in Missouri for 2018. One of the most unique institutions in American higher education, Cottey College is the only all-women’s college owned and supported by women. In 1927, the P.E.O. Sisterhood accepted Cottey College as a gift from Virginia Alice Cottey Stockard. Nevada, Missouri, is its home. This made Cottey College the only nonsectarian college owned and supported by women. Cottey College is an independent, liberal arts and sciences college for women. Since 1884, the college has offered young women the opportunity to learn and grow into leaders, role models, and confident individuals. Today, Cottey's unique combination of women's-only education, high academic standards, focus on leadership development, commitment to an international experience for every student, and a motivated, high-energy community is at the heart of its success. A Missouri P.E.O., Dr. Jann Rudd Weitzel, began her position as the 12th President of Cottey College on June 15, 2015.